TICKET PRICES DO NOT INCLUDE BOOKING FEE. 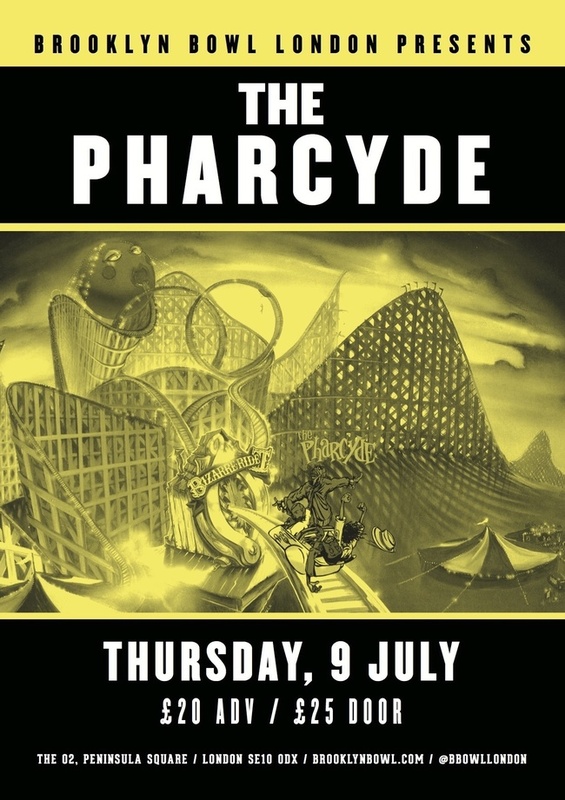 Famed for the classic album Bizarre Ride II, which has been dubbed ‘one of the freshest, most creative rap albums ever made’. 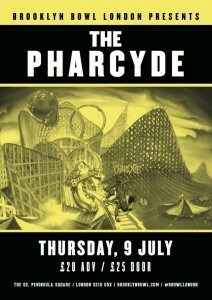 Alternative hip hop group The Pharcyde, bring their heavy and humourous beats to Brooklyn Bowl after a series of much hyped and rammed gigs back in the US and across Europe. 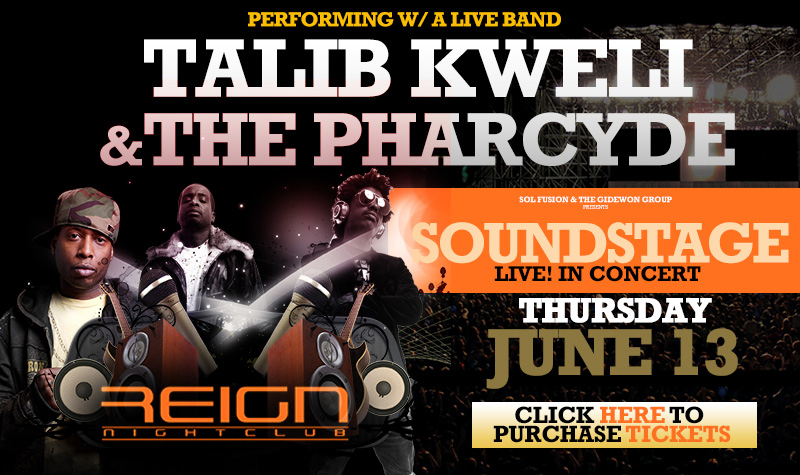 The group have earned themselves a place amongst the godfathers of hip-hop alongside the likes of A Tribe Called Quest and De La Soul and are sure to bring some of their smart South-Central sensibility to Greenwich. 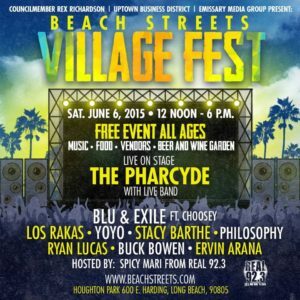 On Saturday, June 6th, Long Beach City Councilmember Rex Richardson and the Uptown Business District will host the Beach Streets Village Fest at Houghton Park. 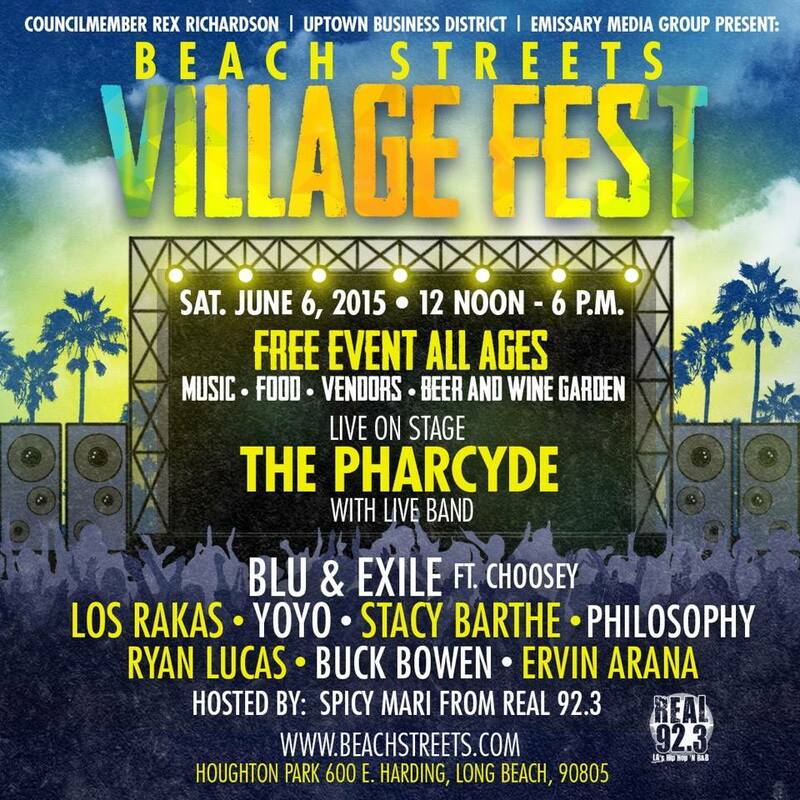 The festival will feature musical performances, heath activations, a skate expo and more! We’re pulling out all the stops to make sure we showcase all the excitement and vitality that defines the 9th District and the ongoing Uptown Renaissance. We are delighted to announce the full line up for Mostly Jazz Funk & Soul Festival 2015!!!! *Please note that due to circumstances outside of the festivals control Grandmaster Flash will not be performing at this year’s Mostly Jazz Funk & Soul festival. Please be assured that Furious Five feat. Melle Mel & Scorpio will be performing the classic tracks originally by Grandmaster Flash and The Furious Five.